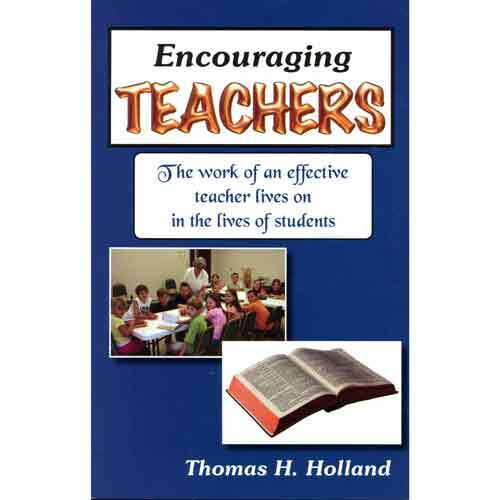 Popular speaker and author Tom Holland continues his "encouraging" series with Encouraging Teachers. If you need a reminder of why you do what you do, read this book. If you need a nudge to get back into teaching, read this book. If you need to know that someone else understands, read this book.